Pre-Planning Does Not Have To Be "All or Nothing"
Judith A. 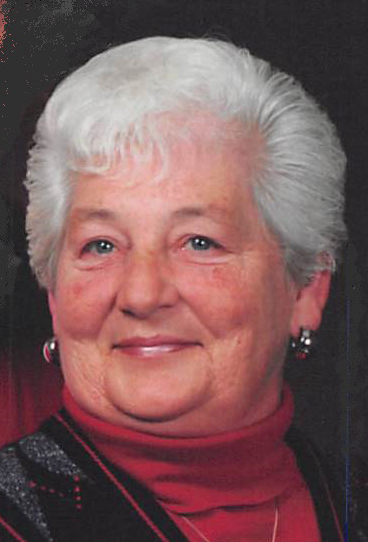 "Judy" Engle, age 77, of Buckeye Lake, passed away November 28, 2018. Longtime member of "Old" Trinity Evangelical Lutheran Church. Preceded in death by parents, Charles and Helen McKitrick; brother, Danny McKitrick, and granddaughter, Bobbie Jo Greer. Survived by husband of 59 years, Francis "Frank" Engle; children, Susan (David) Eder, Cheryl (Mark) Swickard, Steven (Lynette) Engle, and Kimberly (Robert) Greer; grandchildren, David (Danielle) Eder, Jennifer (Codey) Piper, Butch (Jessica) Swickard, Bryan (Sarah Minniear) Swickard, Sara (Victor) Strawser, Ashley (Kyle Hayes) Engle, Kaitlyn Engle, Olivia Ellis, Melissa (Brad Orr) Greer, and Aimee Greer; 15 great-grandchildren, Emma, Madelyn, Dominic, Xander, Alleigh, Abbigail, Luke, Ryleigh, Vincent, Bennett, Tanner, Grady, Mason, Isla, and Remi; brothers, Donald (Shirley) McKitrick and David (Lynda) McKitrick; sister, Sharon Heinlein; sister-in-law, Linda McKitrick; many nieces, nephews, and other relatives.